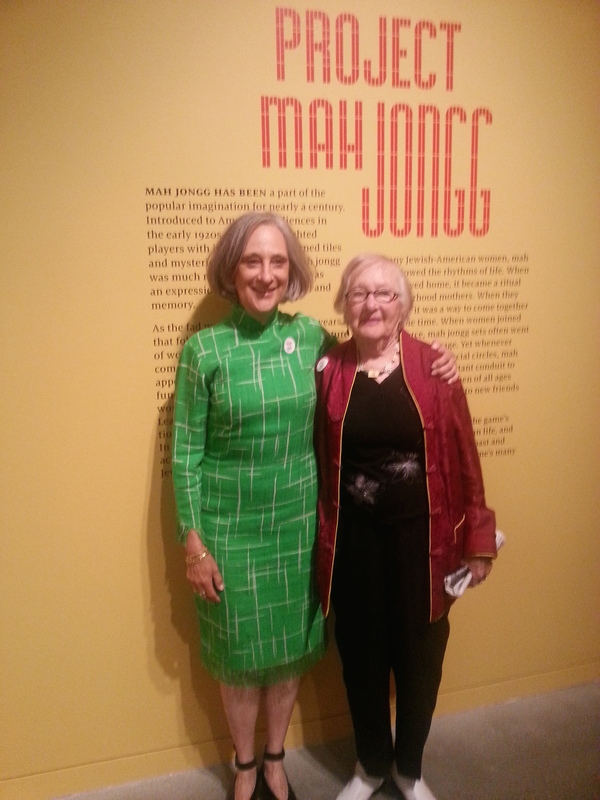 Our dear friend Toby Salk celebrated her birthday last Sunday with another one of her wonderful monthly Mah Jongg brunches. But this time it may not have been the happiest of birthdays for Toby as she has just lost her incredible mother, Reva. 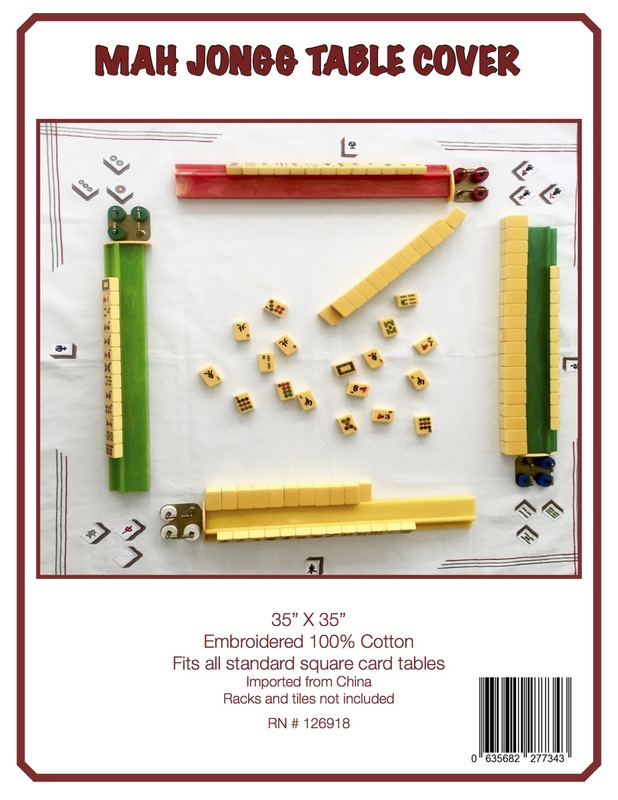 You may remember my blog postings about Toby and Reva playing Mah Jongg together, even as Reva inched toward her 100th birthday. Let’s take a moment to celebrate Reva and to mourn her passing – we are all thinking of you, Toby, and remembering Reva as we send you all our love, thoughts, and prayers. 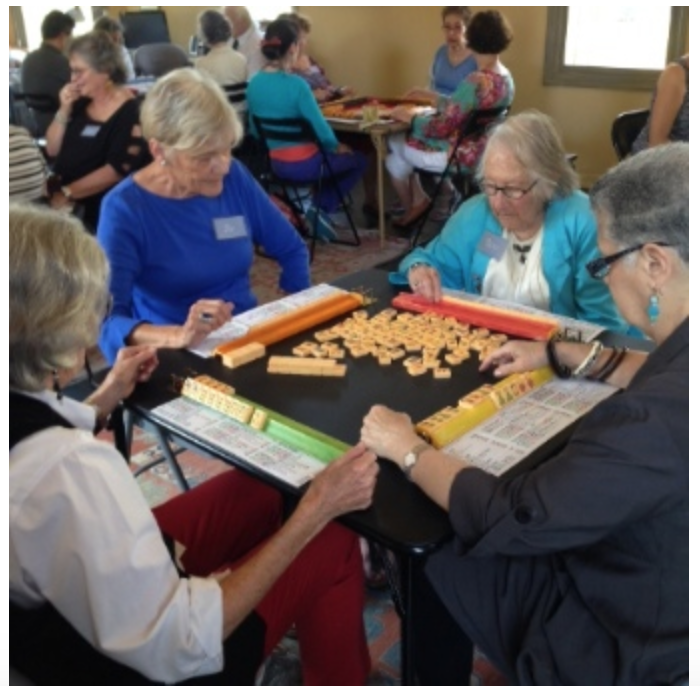 Here is Reva (in turquoise) playing at one of Toby’s Mah Jongg brunches. Toby thought about canceling her upcoming brunch, but instead, she dedicated the day to her mom, Reva Salk. 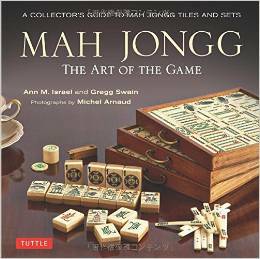 This entry was posted in Mah Jongg and Me and tagged mah jongg, mahjong, Toby Salk on July 9, 2016 by Mah Jongg and Me. That picture of Toby and her mother Reva is one of my favourites on your website. Thinking of Toby at such a sad time. Toby, I am so sorry to hear of your Mom’s passing. She was so inspirational to so many, but I trust, mostly to you. My thoughts and prayers go out to you and your family.